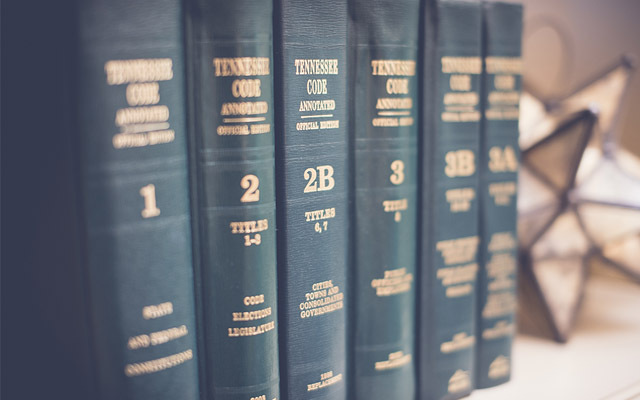 Full Service Attorneys Serving Knoxville, Tennessee | Howard & Howard, P.C. There are many reasons why you may need to consult with an attorney, but regardless of the type of legal issues you face, you need a professional who takes a personal interest in your case — often coming up with creative solutions that benefit you. 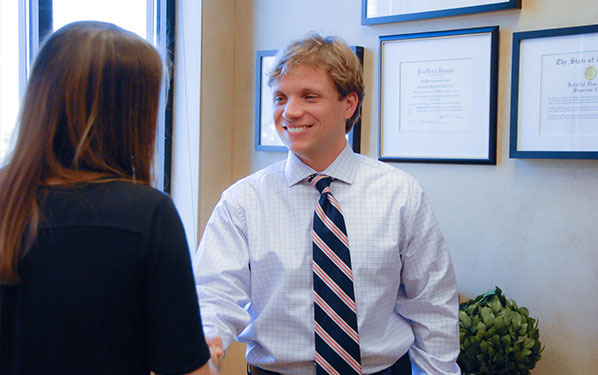 At Howard & Howard, you have access to Knoxville attorneys with a variety of skill sets and experiences. 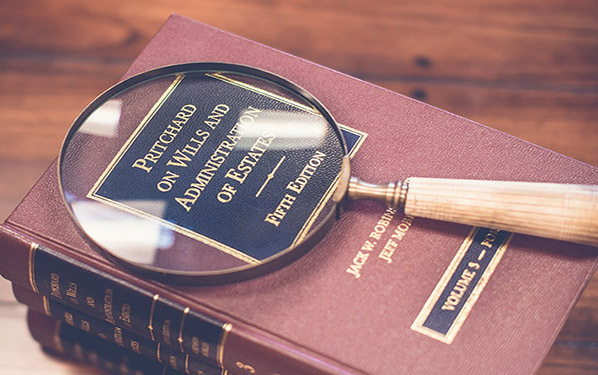 We focus on several areas of practice, including civil litigation, real estate, business, entertainment law, probate, and estate planning. 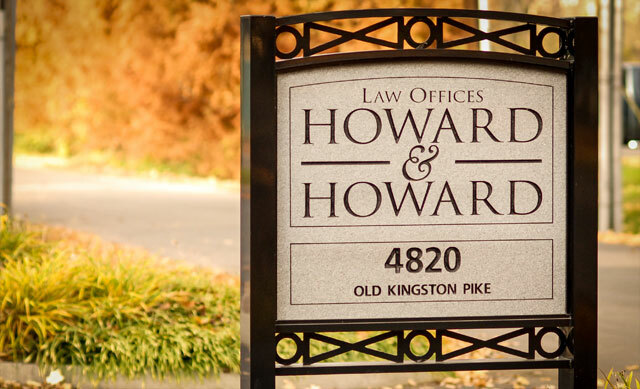 Howard & Howard, the Knoxville law firm you can trust for great service with a personal touch. 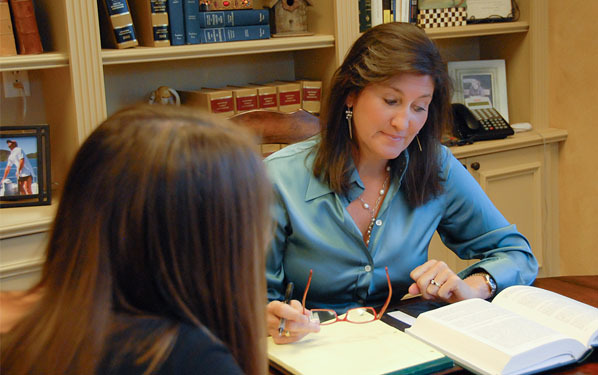 Our team has years of experience working through a countless number of legal issues, and we use that experience to help you. 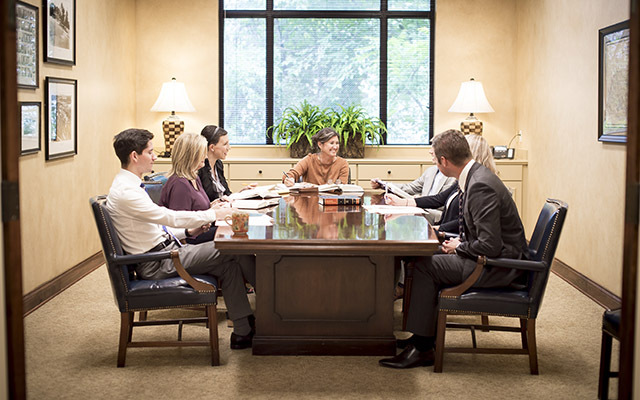 We work with you to clearly outline your goals, crafting a legal strategy that will get us there together. 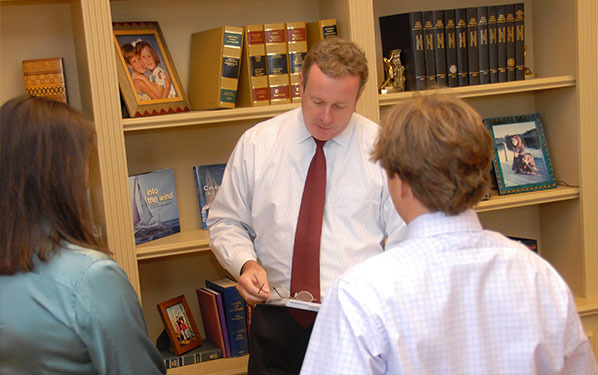 Our attorneys take a personal interest in you and keep you informed at all times on the progress of your case. 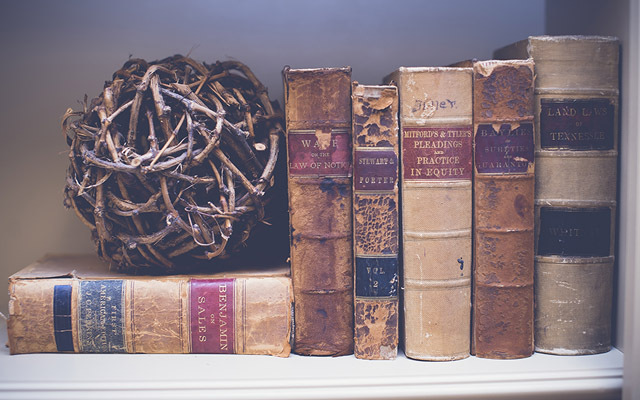 We’re known for our ability to come up with creative solutions to legal challenges, doing whatever it takes to get you the outcomes you desire. 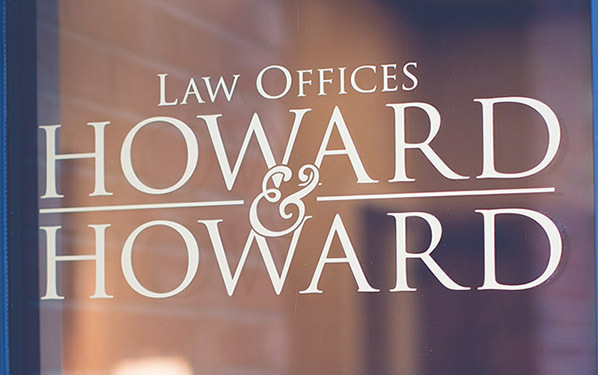 Contact Howard & Howard, P.C. online or by calling us today at 865-588-4091. We offer the personal service you need from our offices on Old Kingston Pike in Knoxville, and serve clients throughout the Southeast.